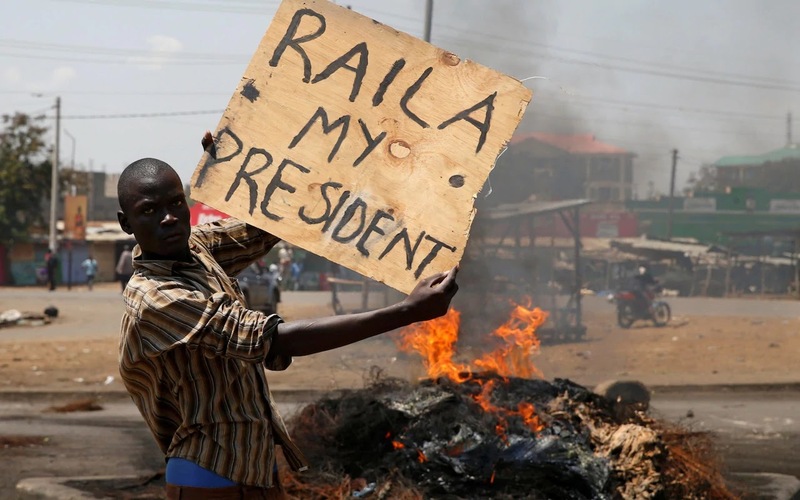 Since Tuesday, 8 August after a very peaceful election, Kenya has been tense. Emotions run high because of the unpredictable events that usually accompany vote tallying and winner announcement. 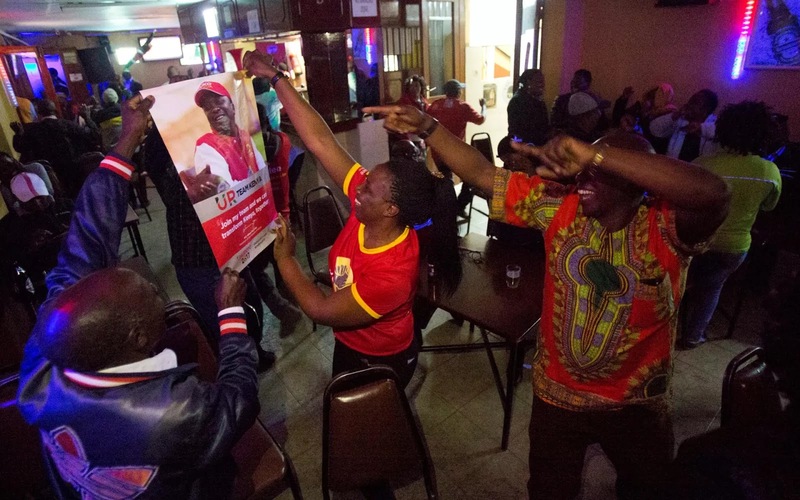 According to the electronic tallying system and the portal availed to the nation, the incumbent president, Uhuru Kenyatta led the vote from start to finish. However, before Kenyatta was even formally declared winner, the opposition coalition, led by Raila Odinga rejected the vote tallying. This was a shocker as it only compared to the 2007 elections that were marred by deadly post election violence. The opposition presented their evidence of claimed hacking that was rejected by the Independent Electoral and Boundaries Commission. Ideally, everyone expected that the opposition would now prepare a strong case to present to the Supreme Court as they did in 2013. However, this has not happened and each time they appear to address their supporters, they reiterate that they will not accept the sham results. After the sparks of violence that have rocked various parts of the country, there is still a feeling that this is far from over. Although international electoral observers endorsed the re-election of President Kenyatta, the opposition still refuse to accept the results. This has resulted in a somewhat divided nation with supporters sticking to the words of whichever candidate they voted for. What unsettles many are the comments made by a leader in the NASA Coalition, Senator James Orengo. Mr. Orengo categorically stated that they would not be going to court to settle the impasse. In addition to this, opposition leader Raila Odinga has gone quiet and this creates more tension and unpredictability. According to a source, the opposition say that this is a political issue that can only have a political solution. Although unclear, we can be certain that this is far from over. Only time will tell what will happen next. As life seems to go back normal, we await the next move by the NASA Coalition because their remarks will probably decide how this will end.